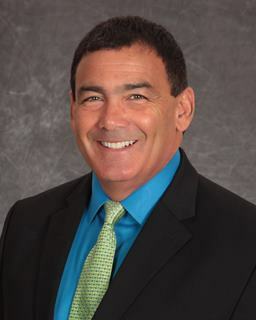 Living in the Lakes area for almost 30 years, Rick knows the real estate market in Novi, Walled Lake, Wixom, Commerce, Farmington Hills and West Bloomfield. Rick has a pleasant personality, is easy to work with, communicates well with people and will work tirelessly to reach your goals. With his years of experience in the advertising and marketing field, he is an excellent negotiator, promoter and salesperson. Rick, his wife Patty, three teenage children and Golden Doodle enjoy spending time on the boat together. Rick and his family are also very active volunteers in their community.